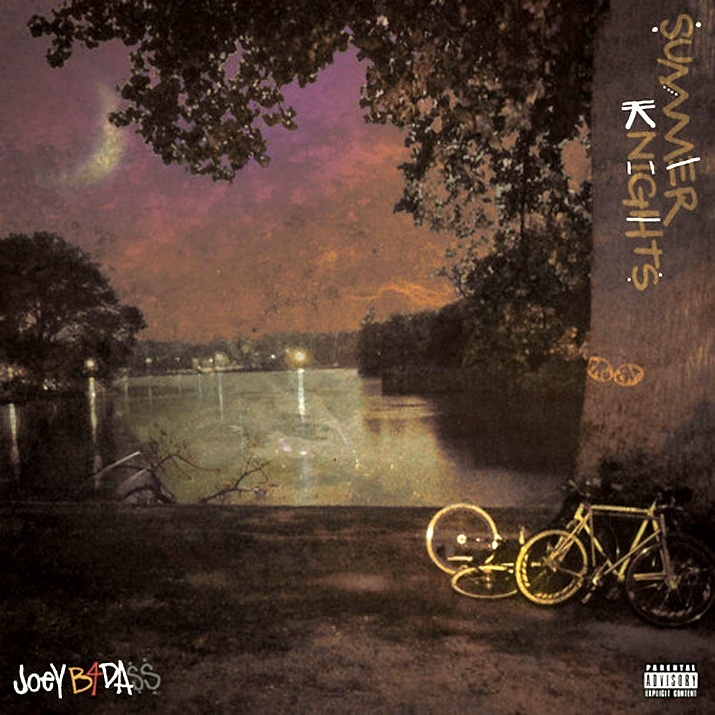 Pro Era‘s Joey Bada$$ has just released this little taster of what to expect from his first full length album, ‘Summer Knights’ which drops in only two weeks time on the 12th June. This is gonna be a gooden! Exactly the slice of golden era goodness you would expect from the original 90s Baby!